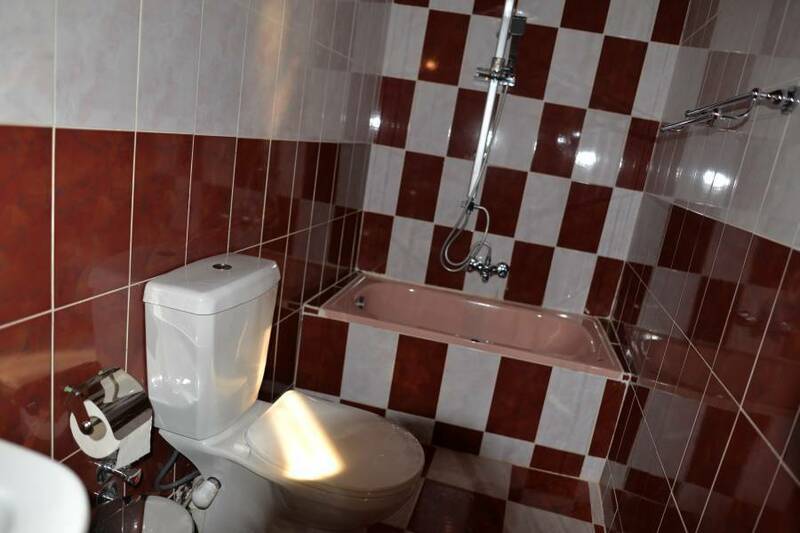 New Family run hotel which means you will receive only the best service. The Hotel is situated away from Aswan City center. It is ultimate for peace and relaxation standing on the East Bank of the River Nile. Everyone who stays here feels the peacefulness of the area. The main focus of the Hotel is based on Eco Tourism. Aswan and the River Nile lends itself to those who are interested in meeting and learning about differing cultures, cuisines, ancient historical sites, flora and fauna. 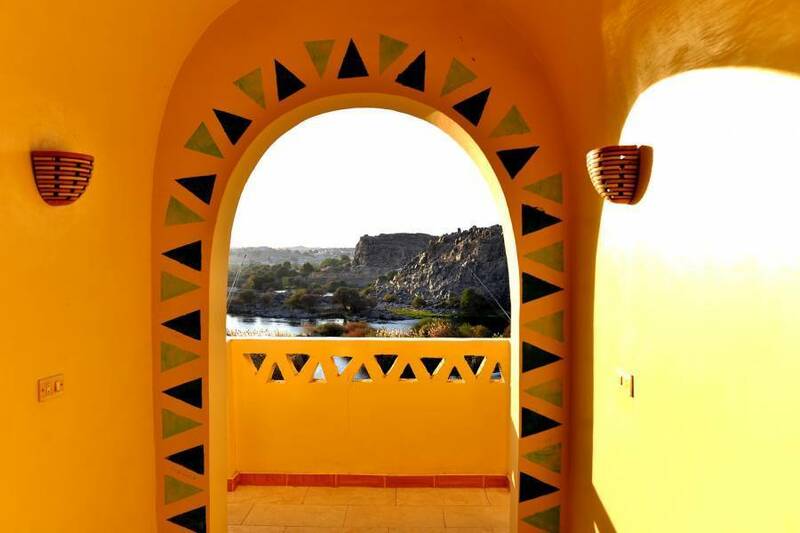 Nubian Cataract Hotel and Restaurant has so much to offer you can part-take in as much or as little as you like. Sightseeing tours can easily be organised by the staff or if you really need to chill-out, there many terraces to chose from and simply enjoy the peace, only this hotel offers. 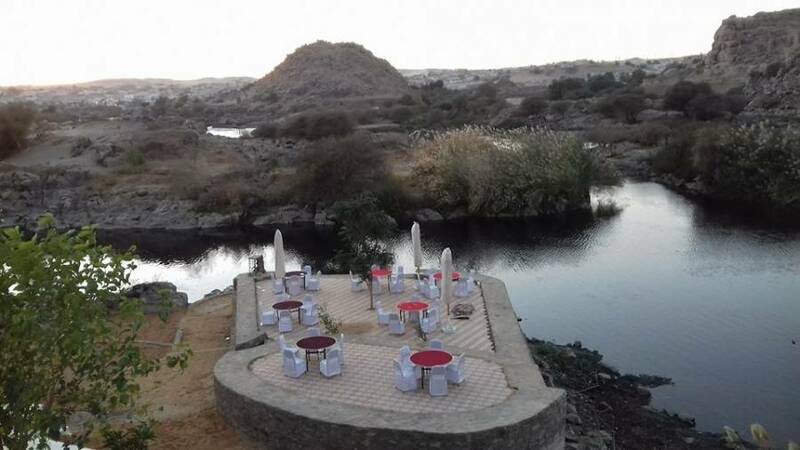 The Nubian Cataract Hotel and Restaurant have novel ways of traveling to and from the center of Aswan. Cruise along by motorboat or speedboat – the water taxi. If you prefer to keep your land legs, we can book a taxi, microbus and bus on your behalf. Special Features: Artists' Terraces many to choose from you can easily find the perfect niche. Restaurant - 100 covers, suitable for large meetings or conference, weddings and special celebrations. Oriental and International Cuisine. Special Dietary needs are catered for. Swimming Pool with a natural filtering system great for those who have allergic reaction to chemicals. 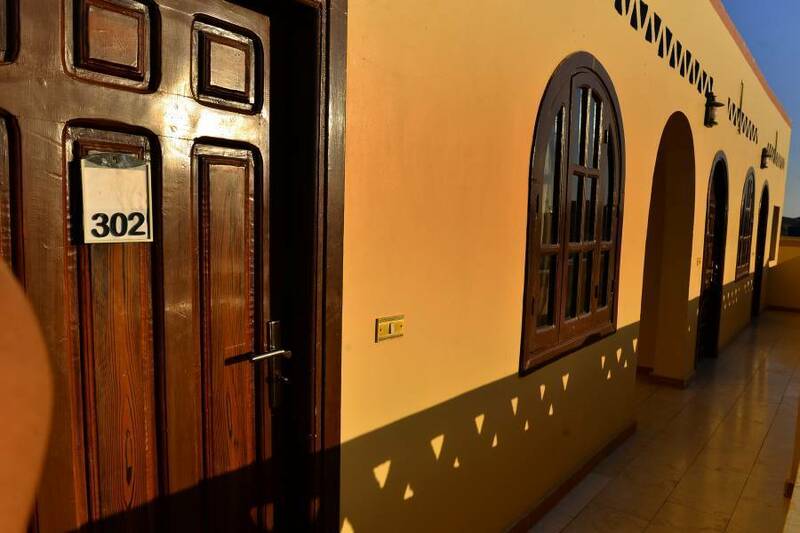 All rooms have coordinated decor, en suite facilities, balcony, River Nile View. 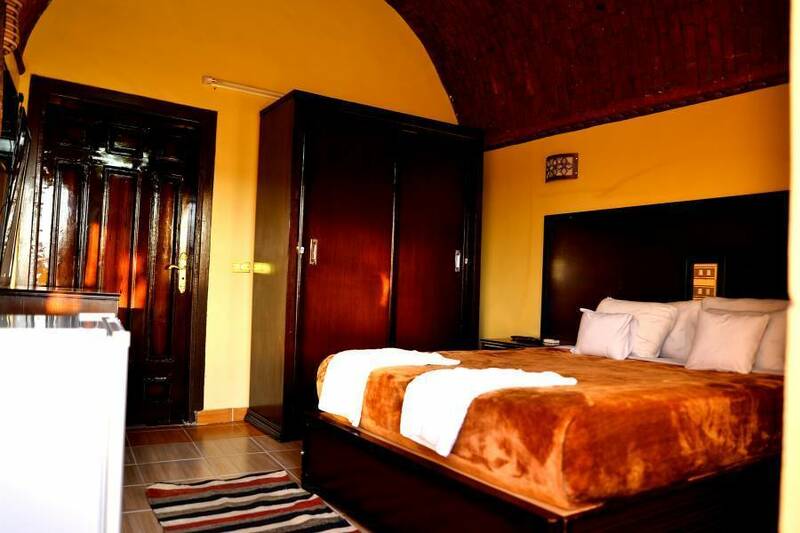 (Family Room no Nile view) All rooms are full equipped with A/C and Heating, Refrigerator, Wardrobes, Writing Desk, Fresh Linen and Towels, Telephone, WIFI. 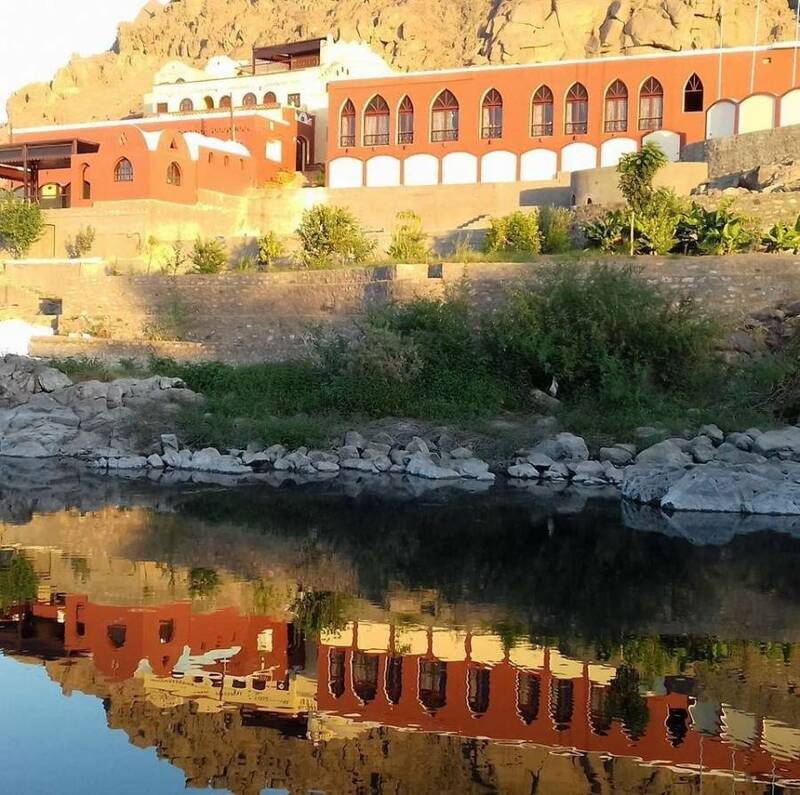 The hotel is situated with a Nubian Village, Naga El Mahata, Aswan 15 minutes by taxi from the center of Aswan. Sehel Nature Reserve and Famine Stela across the river opposite. St Simeon Monastry, 10 minutes by motorboat. The restaurant can take up 100 covers and serves International and Oriental Cuisine, Special Dietary needs catered for. See our website for Booking Policies. All guests will be collected either from Aswan Airport or Railway Station. Trains daily from Cairo. Aswan Bus Terminal, Taxi, Water Taxi or Motorboat.